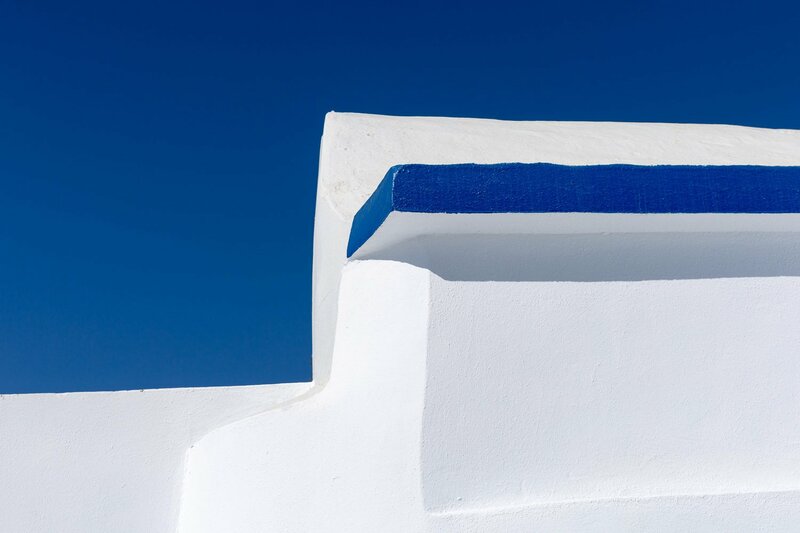 Our Greek islands Santorini Tinos Photo tour, an Aegean photography tour 24-28 June 2019 & 19-23 October 2020. 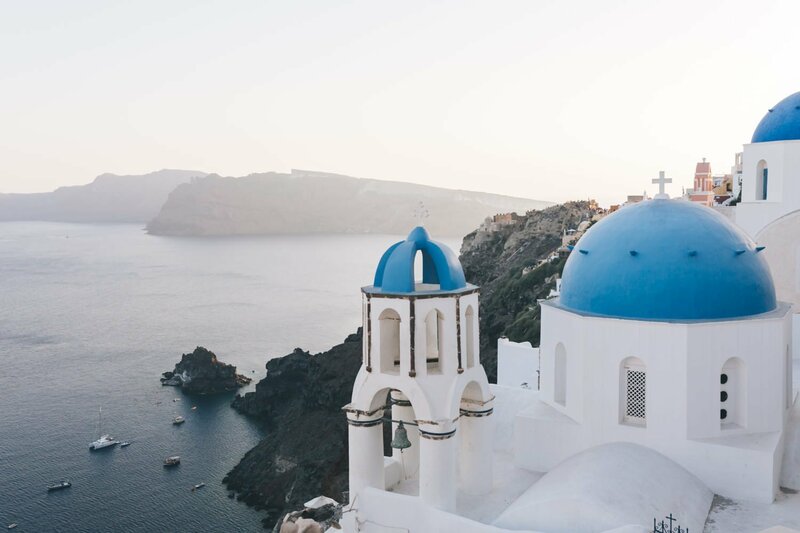 Travelling to the beautiful island of Santorini and the traditional island of Tinos, each island offers the perfect background for landscape photography. Unique seascape photos and a wide variety of unique rocks scenery that you can not find anywhere else in Greece. Santorini is famous for it’s small houses build near the “Caldera” region, a photographic miracle one must see and photograph. 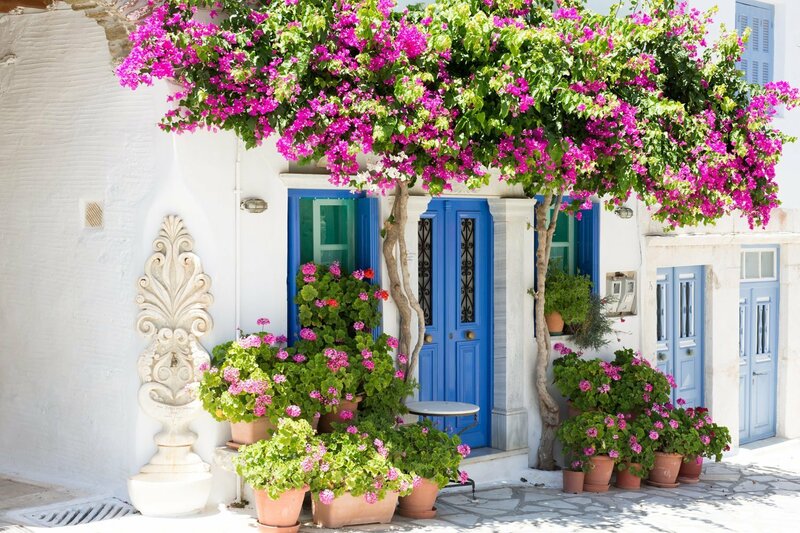 Tinos island is a more traditional island, offering unique Aegean sea views and picturesque traditional villages. This is a 5 day photography small group size tour that will guide you into landscape and scenery photography, designed for all photography levels. We will visit interesting parts of these famous Greek islands in the Aegean sea and photograph with available light the most interesting villages, landscapes, seascapes, beaches found in Santorini. 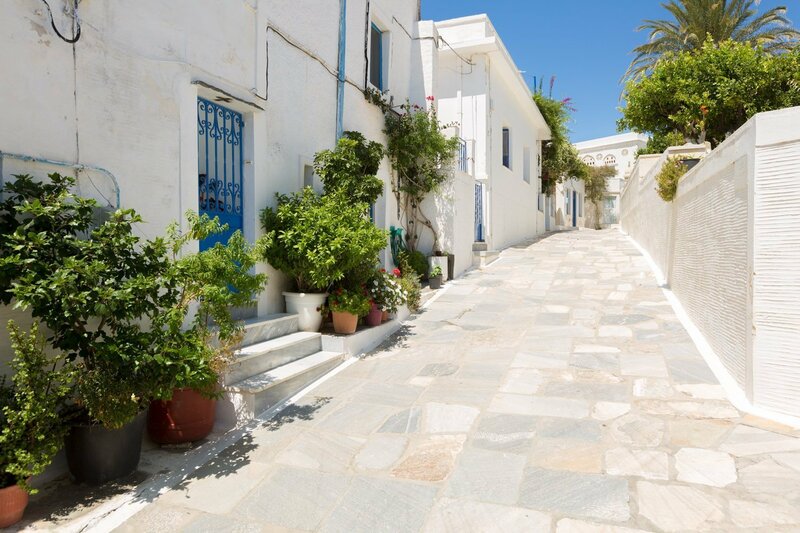 During our visit to Tinos we visit main island’s traditional small villages. This Santorini Tinos Photo Tour is also about sunset and sunrise photography so be prepared to venture into the most beautiful scenery in Santorini for our photography trip. 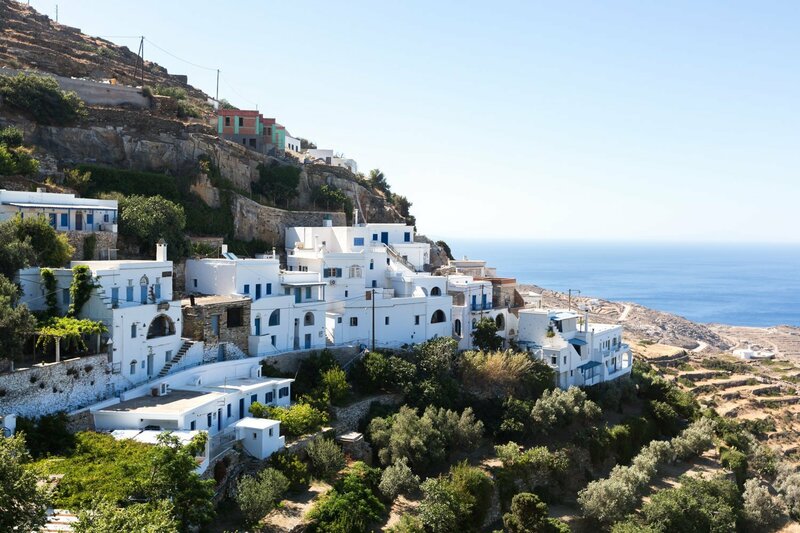 Travelling to Tinos island, won’t disappoint either as the traditional Aegean style, landscapes and architecture will be greatly appreciated in this Santorini Tinos Photo Tour. You will also learn the basics of astrophotography, as summer in Greece is the best place to explore night photography. Star Trails and Milky Way photographs will be our main subjects during our stay in Santorini and Tinos islands. While we explore the basics of astrophotography, late hours into the summer night might not be for everyone, so this chapter is optional. Like all vacations in Greece local food is high in our list of things to do, we will taste local gastronomy and wines! Places we visit during our Santorini Tinos Photo Tour are (in Santorini), Fira town, Oia village, Thera archaeological site, Vlychada beach, Imerovigli, Skaros, volcano island (by boat) and some of the most beautiful beaches found in this island. 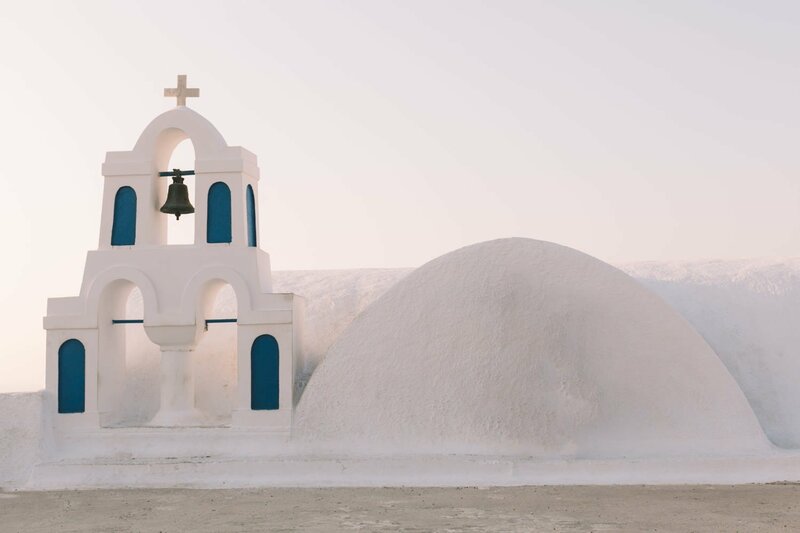 During our stay in Tinos island we will visit the beautiful – traditional villages of Kardiani, Isternia, Pyrgos, Volakas and wonder into the old Ursulines monastery. 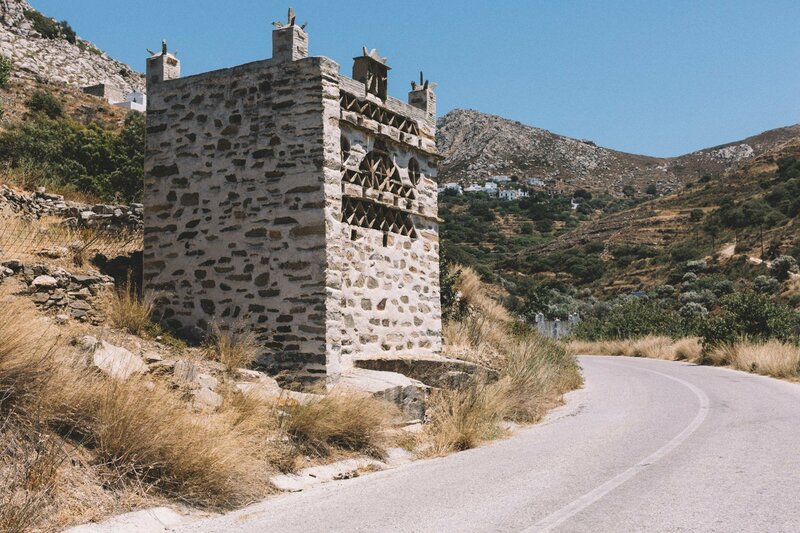 Tinos is home of some of the most beautiful dovecotes found in Greece. Santorini, is an island in the southern Aegean Sea, about 200 km southeast of Greece’s mainland. It is the largest island of a small, circular archipelago which bears the same name and is the remnant of a volcanic caldera. It forms the southernmost member of the Cyclades group of islands, with an area of approximately 73 km2 and a 2011 population of 15,550. 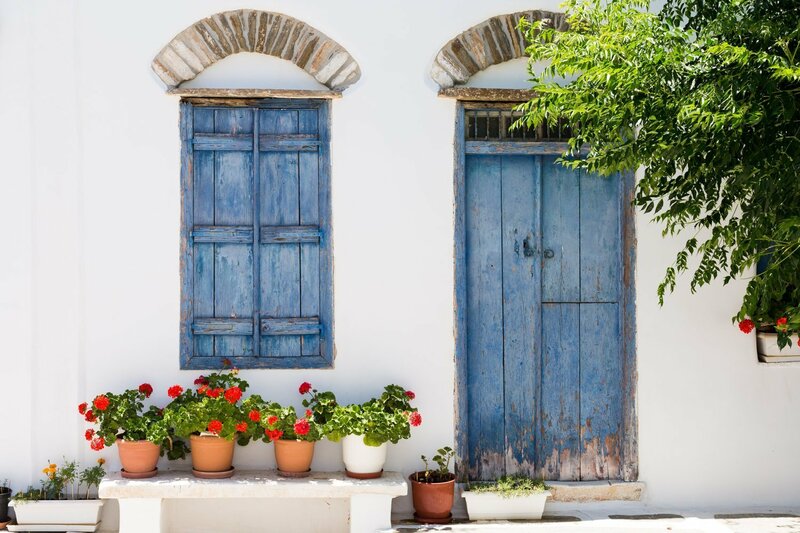 The traditional architecture of Santorini is similar to that of the other Cyclades, with low-lying cubical houses, made of local stone and whitewashed or limewashed with various volcanic ashes used as colours. 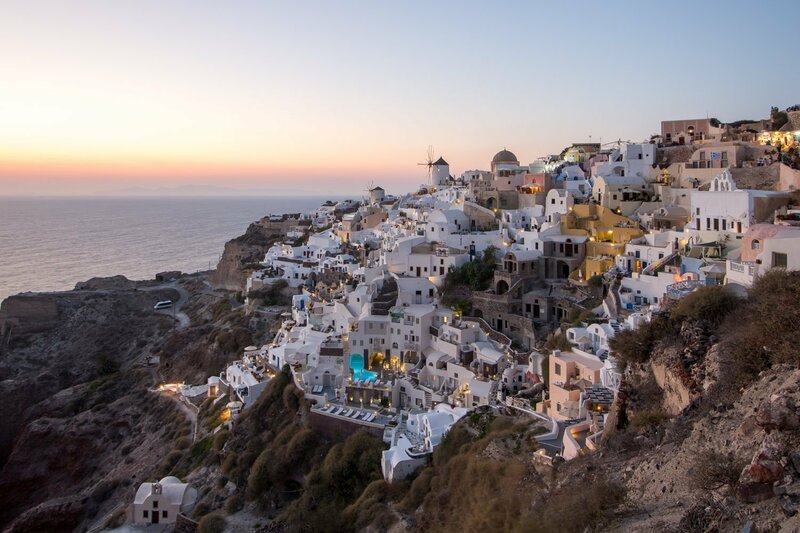 Santorini was ranked the world’s top island for many other magazines and travel sites, including the Travel+Leisure Magazine, the BBC, as well as the US News. 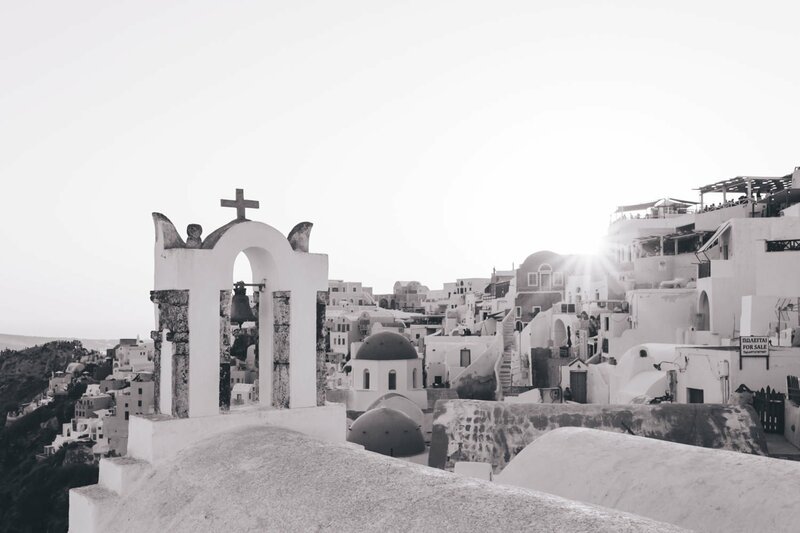 Santorini is considered by many a once in a lifetime place to visit. 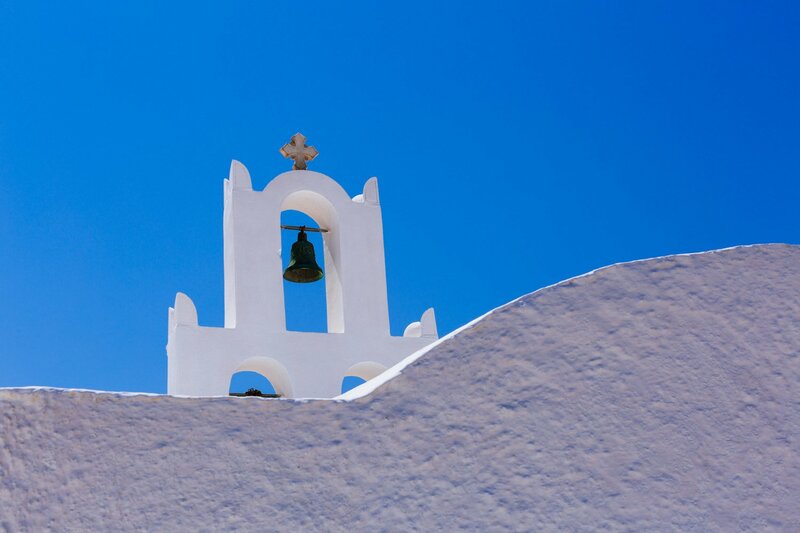 We will enjoy two and half days in our Santorini Photo Tour. 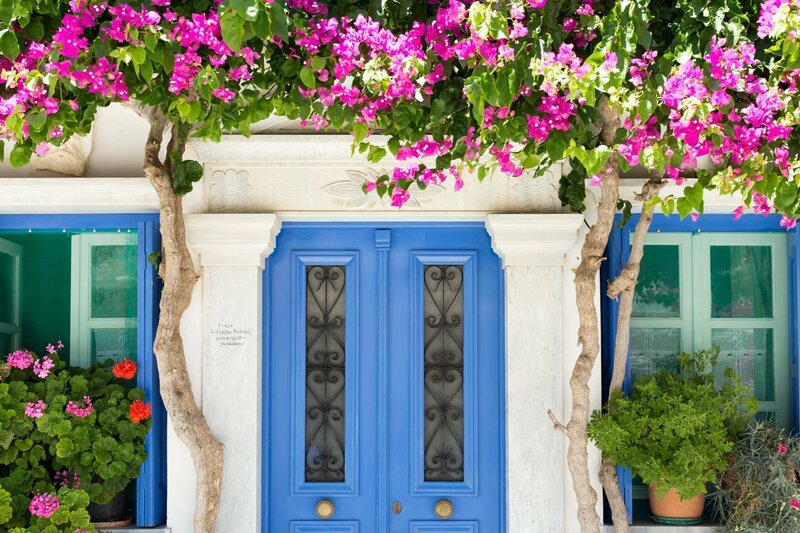 Tinos is a Greek island situated in the Aegean Sea. It is located in the Cyclades archipelago. It has a land area of approximately 194 square kilometres and a 2011 census population of 8,636 inhabitants. Tinos is famous amongst Greeks for the Church of Panagia Evangelistria, its 80 or so windmills, about 1000 artistic dovecotes, 50 active villages and its Venetian fortifications at the mountain, Exomvourgo. 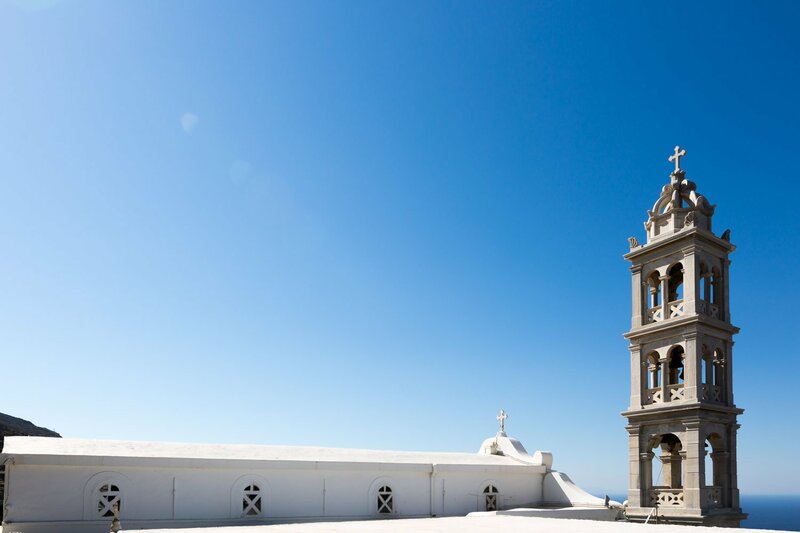 On Tinos, both Greek Orthodox and Roman Catholic populations co-exist, and the island is also well known for its famous sculptors and painters. 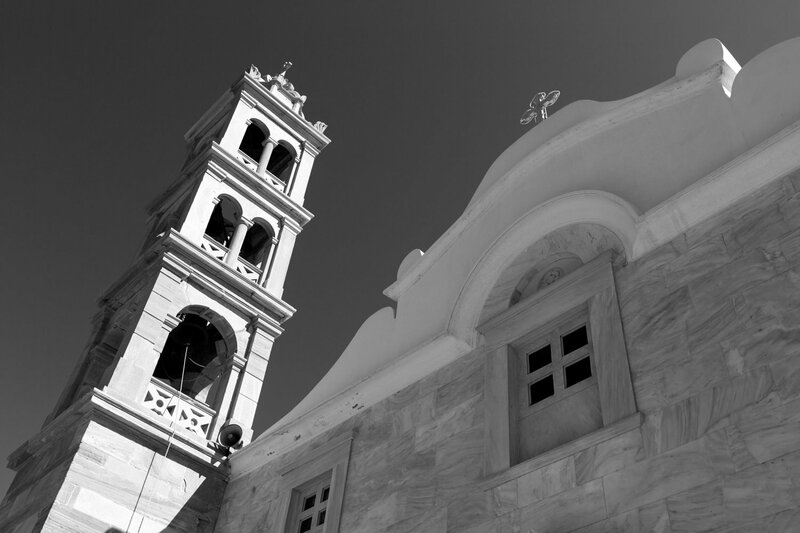 The island is located near the geographical center of the Cyclades island complex, and because of the Panagia Evangelistria church, with its reputedly miraculous icon of Virgin Mary that it holds, Tinos is also the center of a yearly pilgrimage that takes place on the date of the Dormition of the Virgin Mary (15 August, “Dekapentavgoustos” in Greek). This is perhaps the most notable and still active yearly pilgrimage in the region of the eastern Mediterranean. Many pilgrims make their way the 800 metres (2,600 feet) from the ferry wharf to the church on their hands and knees as sign of devotion. 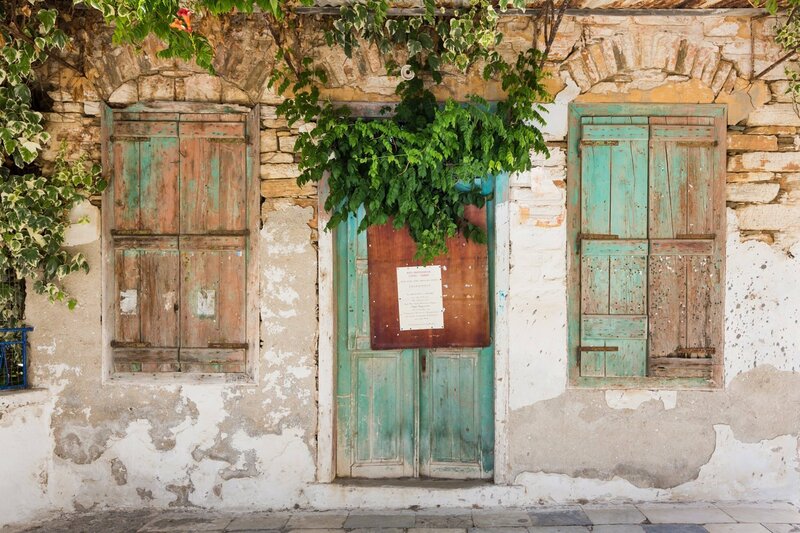 During our Tinos Photo Tour we will be photographing two and a half days in many places around the island. 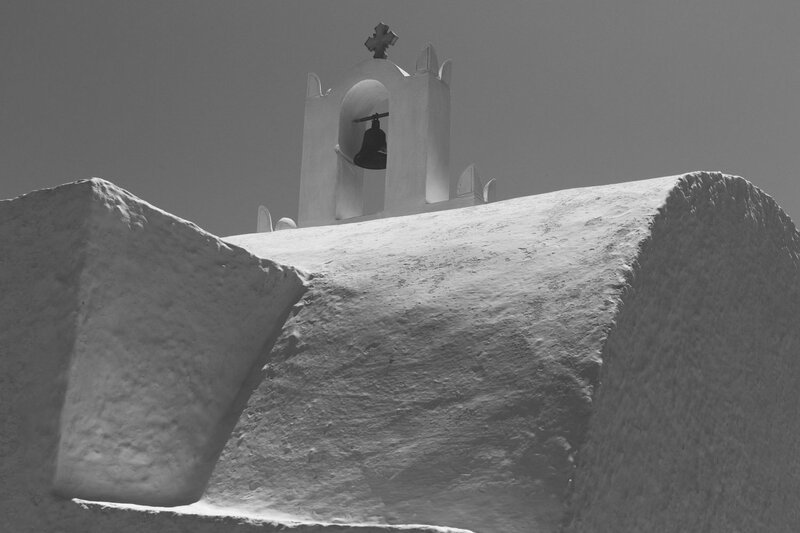 Our photo tour starts in Santorini. Participants will find their way to the famous Greek island and meet in our hotel. 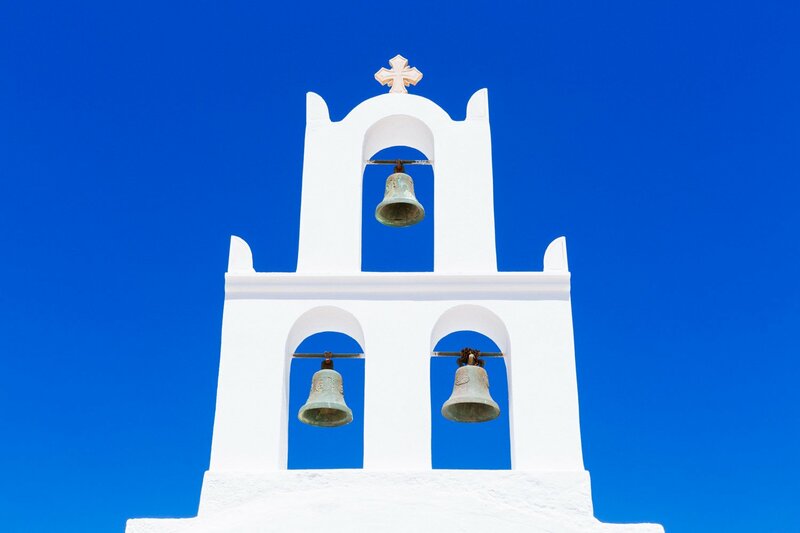 The first two days (Monday and Tuesday) are devoted to the unique island of Santorini. On Wednesday you can have half day off (relax!) before catching the ferry to Tinos island. 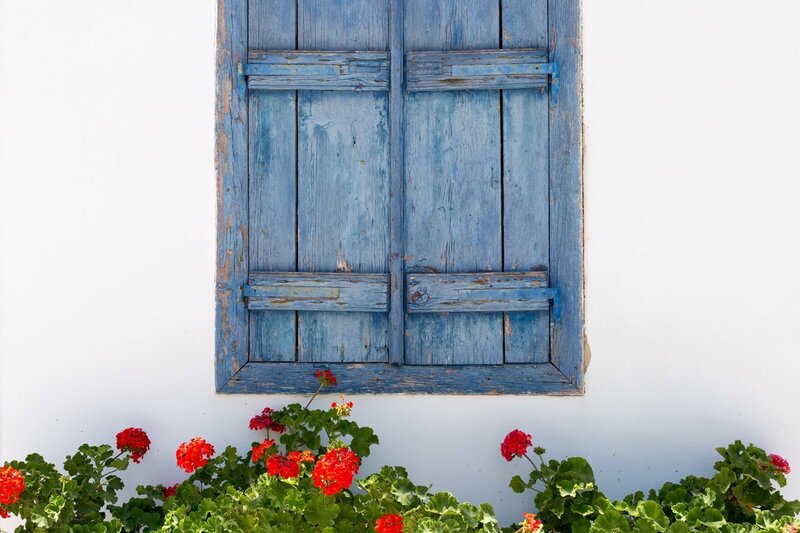 The next two days we wonder to the beautiful Aegean scenery of Tinos island. The photo tour officially ends on Friday evening. Do you like this photography tour but have your own dates? Let’s talk! Up to 6 persons, minimum 2 persons. – Casual clothes for eating out! A detailed information email will be sent out to all participants before the tour departure. Join other Photography Tours in Greece. Greece Photo Tour 2019 & 2020 dates. A 10days Photography tour in Greece. Meteora & Zagori Photo Tour 2019 & 2020 dates. A 7days Photography tour in Northern Greece.